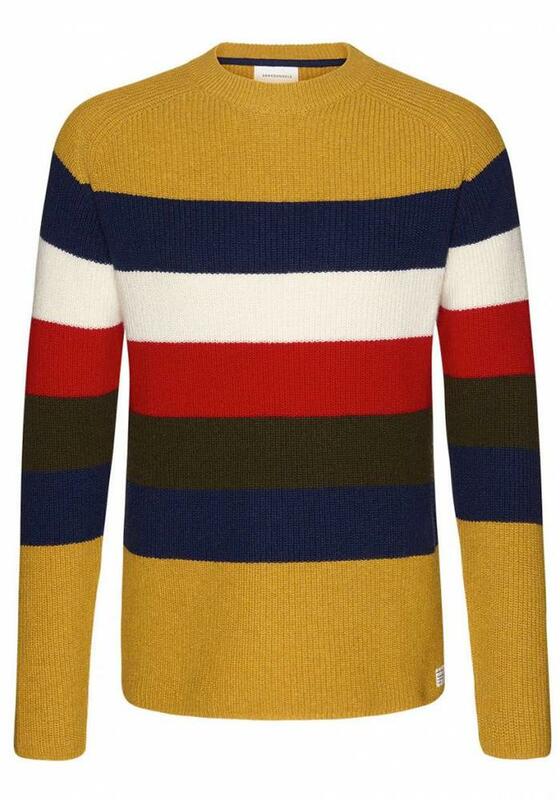 Striped men's jumper in a wool blend consisting of biological wool and organic cotton. 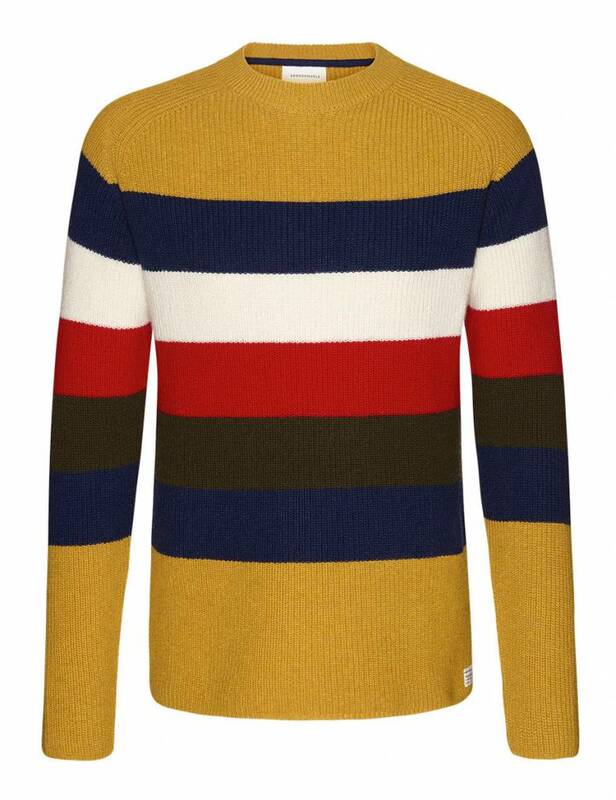 The colors give this sweater a retro look with ochre yellow, dark blue, red, green and white. The Armed Angels Benno Stripes knitwear has a round neck and raglan sleeve insert. 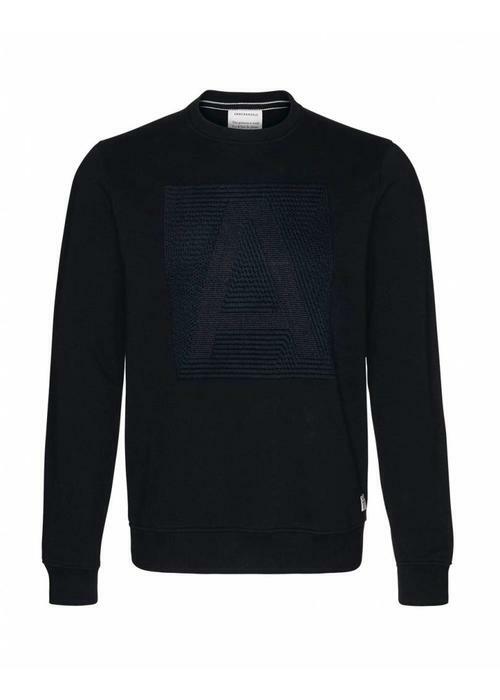 Made of 55% organic wool (kbT) and 45% organic cotton. 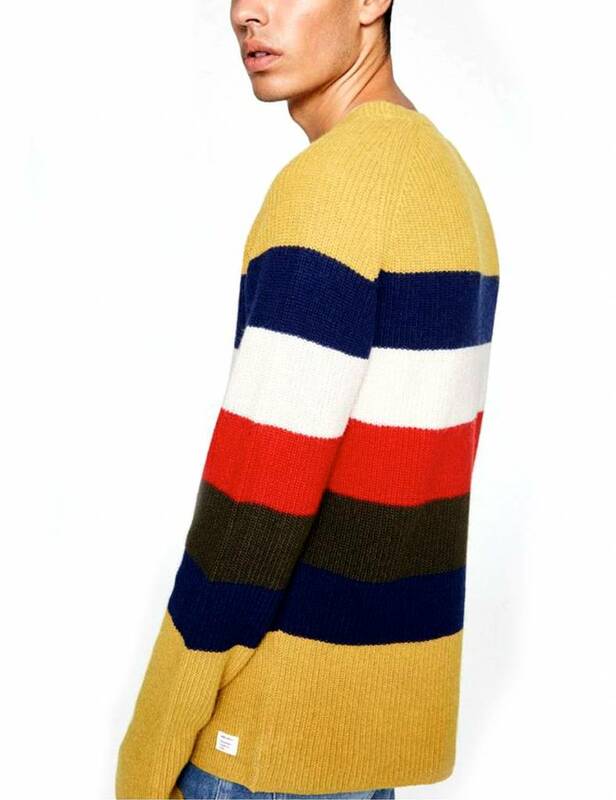 The following certificates apply to this sweater: GOTS, organic, CERES-08. Made in Turkey.